Content marketing involves creating and sharing content in your blogs, in order to attract customers. 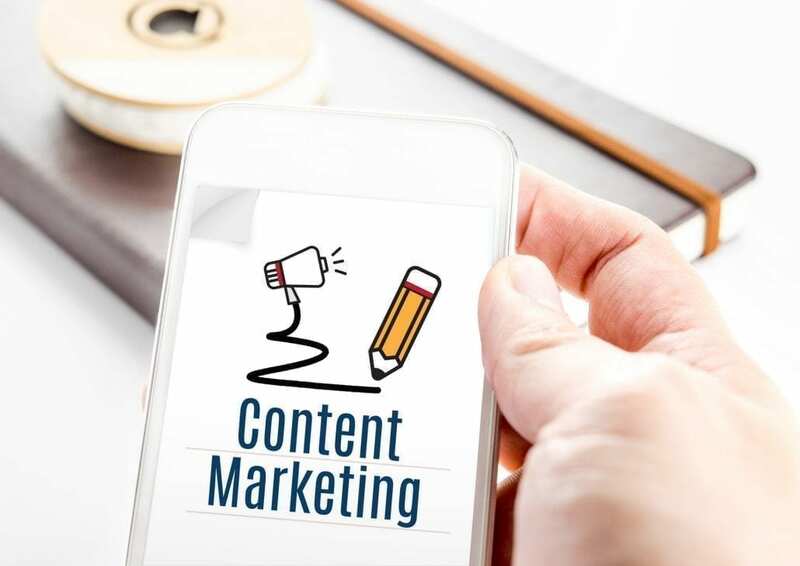 Done correctly, your online content will engage and inform your audience and encourage them to share your content, visit your website and purchase your products or services. At GO Creative, we help our clients to set up and manage their content marketing campaigns, which are targeted at increasing traffic to their websites and converting visitors into paying customers. Research: Use a keyword tool, such as Google Planner to look for keyword phrases related to your business. A good tip is to also check Twitter for popular topics related to your keyword phrases for content writing ideas. Then do a Google search on these topics and keyword phrases to see who is ranking for them so you have an idea of the competition. If there is too much competition – rinse and repeat until you are comfortable that you can rank well for your keywords. Writing tips: People don’t like long pages of text, so if possible include an image for every 300-400 words. Break your text up into short paragraphs of 2-3 sentences and include sub-headings. People will quickly scan your content and read your sub-headings first, then decide whether to read it or not. So adding your keyword phrases in the sub-headings (H2) will catch their attention and encourage them to continue reading. Don’t forget a compelling headline and make use of bullet points and lists (like this article) to make your content easier to read. Search engine optimisation: Recently, longer posts of up to 1500 words are ranking well, so aim for longer good quality content. Include keywords at the beginning of your title (H1) and sub headings (H2). This is because Google identifies keywords placed in these positions as being highly relevant to your content, and this relevance increases your rankings. Increase engagement: As stated above, people like images in their content, so use a tool like visual.ly to create engaging and colourful infographics and Canva to create interesting graphics for your posts. Add SlideShare or YouTube videos to increase engagement and try Click to Tweet which creates tweetable quotes and links from your blog content. Promote: Share links to your blog posts on Facebook, Twitter, LinkedIn, Pinterest, Google + and email a link to your list. You can even consider adding social sharing buttons on each post such as the Digg Digg WordPress plugin to increase social shares. For help managing your content marketing campaign, phone us on 07 3333 2932 or get a free quote online.